THIS 1 OWNER VAN LOOKS AND RUNS GOOD. IF YOU WANT A NICE VAN THIS IS THE VAN FOR YOU. 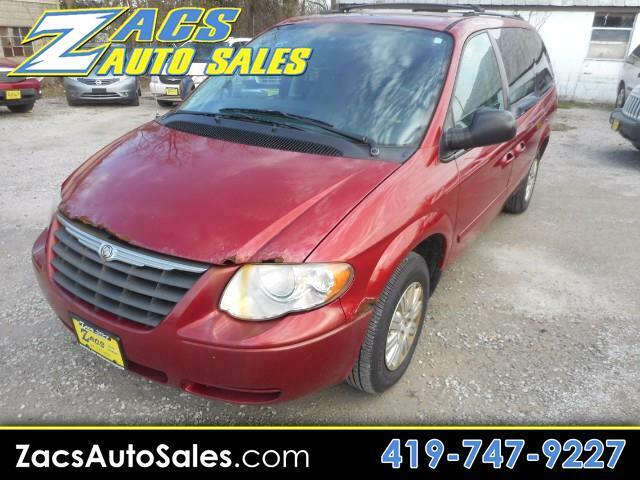 COME IN TO ZACS AUTO SALES AND CHECK OUT OUR GREAT SELECTION OF VANS TODAY!